Perfectly tucked into nature, in-between expansive woodlands and picturesque Jennings Bay - with approx 150' of shoreline and masterfully setback at the end of a cul-de-sac, this thoughtfully renovated contemporary home seamlessly melds inviting interior spaces with ever changing nature and water vistas. Expansive yard space provides the ultimate privacy. Soaring volume, walls of glass, panoramic vistas, lrg lakeside dck, workshop, walkout LL and luxe owner's ste w/spa bath. 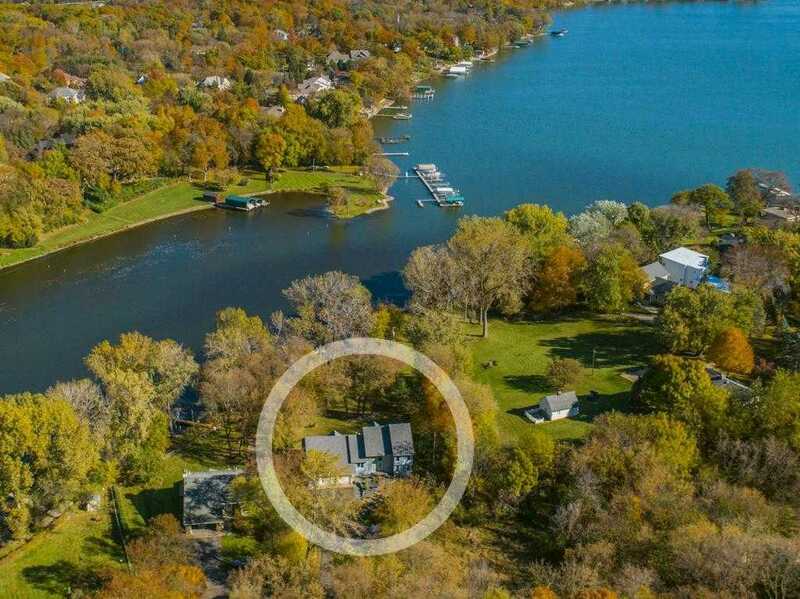 Please, send me more information on this property: MLS# 5015994 – $1,395,000 – 5430 Ridgewood Cove, Minnetrista, MN 55364.